Cox offers flexible packages that can be tailored to your individual preferences, which makes it perfect for folks that know what they want to watch. On the other hand, Frontier brings huge channel counts at relatively low prices, making it a great choice for channel surfers and families with different tastes. 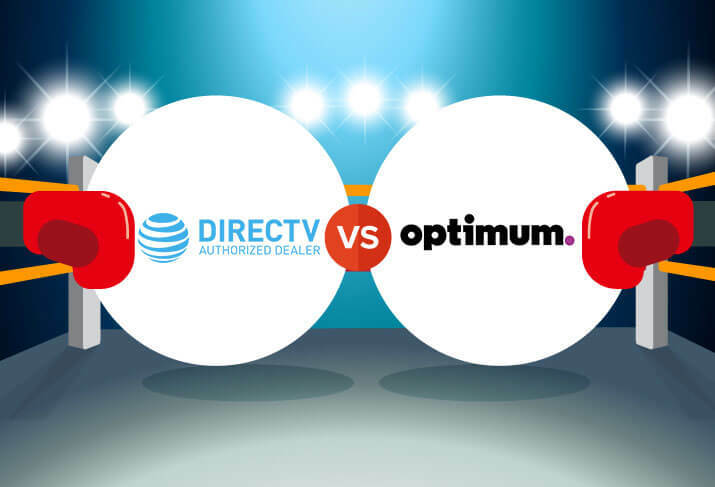 Both providers offer solid DVRs, plenty of bundling options, and good customer support. 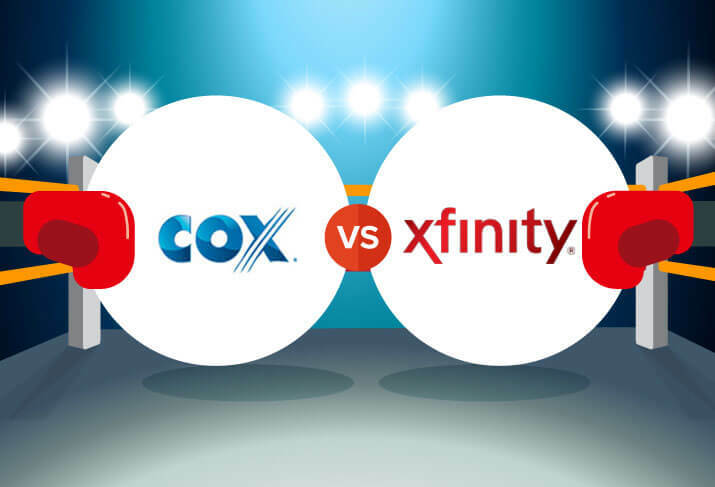 Choosing between Cox and Frontier largely comes down to finding which of the two has the best mix of the channels you like at the price point you want. Want to see all the providers available in your area? Just enter your Zip code below. Data effective 8/2/2018. Not all offers available in all areas. Package structure is the main way Cox and Frontier differ. Cox takes a slightly unorthodox approach to the traditional TV package, while Frontier throws everything and the kitchen sink at you in the form of huge channel counts. Cox packages are a bit interesting—mainly because there aren’t any. Instead, you start with a base set of channels, and then choose add-on TV Paks for additional specific channels that you want. There are TV Paks for movies, sports, Latino programming, and more. The big advantage of this is that you can build a totally customized lineup with channels you’ll actually watch. 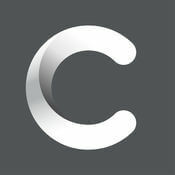 View the full Cox channel lineup here. Frontier takes a more traditional approach to TV packages, with three tiers to choose from. The package names are pretty intense—it’s hard not to get hyped about a plan called Extreme HD—and that intensity carries over to the channel counts. The smallest package you can get from Frontier is over 315 channels, and the higher tiers can get over 400. If you’re into variety, it’s hard to go wrong here. The prices are also very competitive for the amount of content you get. 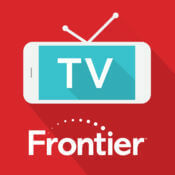 View the full Frontier FiOS channel lineup right here. Both the Cox and Frontier DVRs are fairly bare-bones in terms of extra features, but they get the basics right. Putting the two DVRs head-to-head, the Frontier box is quite a bit more expensive. One possible reason for the price difference is that the Frontier Quantum DVR is part of an enhanced TV service that Frontier offers. Basically, you’re paying an extra fee for the service, and the DVR is part of that. The Cox Contour can record up to six programs at once, which is probably plenty for most people. There’s still a possibility of recording conflicts on busy nights, though, like if you have fans of several different football teams in the house. The FiOS Quantum DVR bumps the simultaneous recordings up to twelve, and that’s much better. We say this a lot: people often think they would never record twelve shows at once, and that’s exactly the point. You don’t know you need that option until all your shows start to overlap and you have to pick which one to cut from the list. The Quantum DVR effectively eliminates recording conflicts, so you can schedule what you want, when you want. The Cox Contour Record 6 has 2 TBs of storage, which is par for the course when it comes to high-end DVRs these days. For most people, this will be plenty of space. Frontier doesn’t make it easy to discover the actual storage capacity of its DVRs, but based on the amount of content it can record, it should be about 2 TB as well. Both the Cox Contour and Frontier FiOS Quantum DVRs offer plenty of storage: 250 and 200 hours of HD, respectively. That should be plenty for even the most die-hard digital pack rats. To put it into perspective, a week of continuous, round-the-clock TV-watching would be 168 hours. Both Cox and Frontier offer some extra goodies for customers in the form of apps and other tech features that make life easier and TV-time more fun. Frontier picks up a significant advantage here with the addition of Alexa voice control. FiOS Quantum customers with an Amazon Echo device can use the assistant to change channels, search for programs, and control playback. This is great for hands-free control—say, when cooking or exercising. It also makes for a great party trick. We’re big fans of Alexa, so it’s nice to see TV providers getting on board. What’s it like being a Cox or Frontier customer? Is it a good experience? We’ve got the details. Since it’s a cable provider, Cox installation is pretty simple. The only hiccup is that $75.00 fee for professional installation—it’s a little steep. Luckily, there’s a self-install option available for $20.00. Frontier doesn’t charge an installation fee. Instead, they charge a $49.00 activation fee. Whether that’s actually any different is up to interpretation, but it’s less than what Cox charges, at least. Cox and Frontier both ranked in the top five in our annual survey of customer satisfaction. In fact, Frontier FiOS actually grabbed the number two spot. We don’t foresee any major issues with customer service with either one of these providers. If you do need help, the support sites for Cox and Frontier are easy to use. If you can’t find what you need with the handy search bars, you can browse categories of topics or start an online chat with a support rep. Pretty standard stuff. Time to break down the pros and cons of each provider and see where they stand. Don’t Forget to Bundle with Internet! Let’s face it—internet service is a necessity of modern life. More often than not, you can save quite a bit of money getting your internet and TV service from the same provider—not to mention that’s one less bill you have to remember to pay. Both Cox and Frontier offer internet service that can be bundled with TV. With Cox, the Gold Triple Play is a great value: 250+ channels, 300 Mbps internet, and unlimited calling for $129.99 per month for the first twelve months. For Frontier, we like the FiOS 100/100 + FiOS TV Extreme HD Double Play. This bundle comes with 100/100 Mbps internet and 375+ channels at a price of $86.00 per month for twenty-four months. At the end of the day, choosing between Cox and Frontier comes down to whether you want a highly personalized channel list or a wide variety of options. Aside from package selection, both providers offer good equipment, reasonable pricing, and helpful customer service, so you really can’t go wrong with either choice. Enter your Zip code to compare Cox and Frontier plans near you. Is there a difference between cable and fiber TV? In theory, a fiber service should be more reliable and might deliver a more crisp, clear picture than cable. In practice, though, the difference between cable and fiber TV is pretty minimal. There’s a much larger difference when it comes to internet, with fiber tending to be faster. 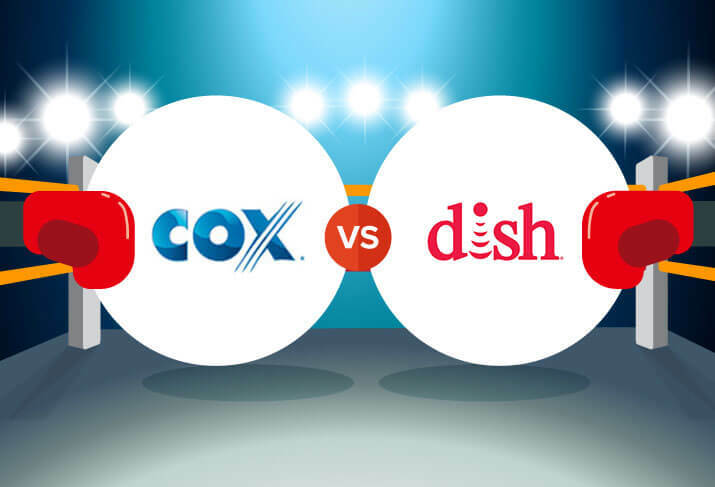 What’s the cheapest cable package Cox offers? The least-expensive Cox package is the plain Contour TV plan with no additional TV Paks added. This is 140 channels for $64.99 per month. What’s the cheapest package Frontier offers? Frontier’s most affordable plan is FiOS TV Prime HD, which is 315 channels for $75.99 per month. 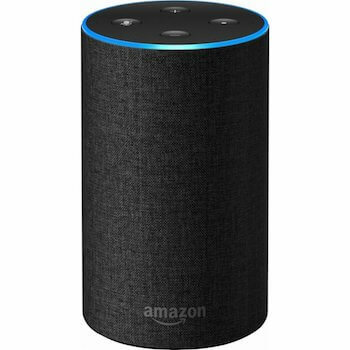 Will Cox add Amazon Alexa support? Cox subscribers have been asking about Alexa support for quite a while on the company’s forums and around the web. As of right now, the company is considering adding support for Amazon’s voice assistant but hasn’t announced any concrete plans.